You have a beautiful home that you have worked hard for, now it is time to protect it. With regular cleaning, you can extend the life of your house and the items inside of it. Here are the top tips from All About Details Cleaning to help you extend to life of your Kelowna Home. 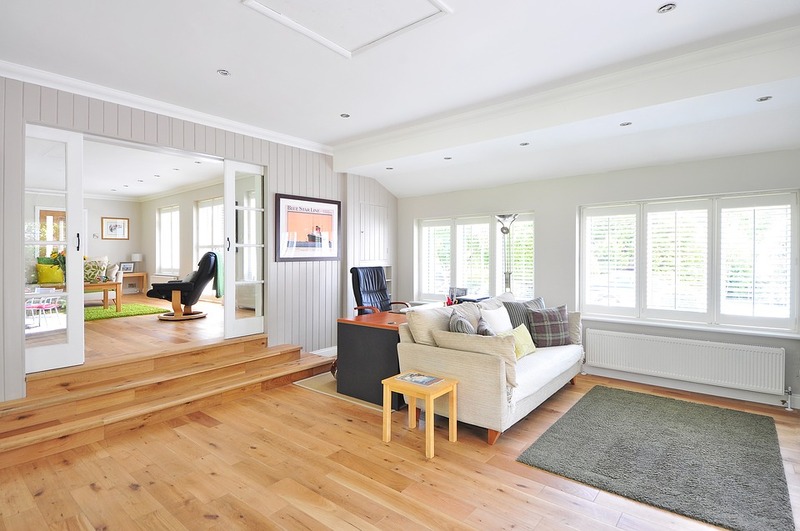 Make sure that you clean all spills on your floors quickly, especially with hardwood. The longer moisture sits on the surface, the further it can soak into the material. This increase the chance for staining to occur. It is important to use the right cleaning products on your floors as well. Harsh chemicals can break down the protective surface of your floors and cause them to deteriorate. There are a lot of simple preventive measures that are easy to implement in your home. Purchasing mats for high traffic areas, including any entrances to your home, is a great way to protect the floor underneath from damage. Adding padding to all the legs of your furniture will ensure that they don’t scrape or mark the floor underneath them. If you have pets, make sure that you clean their paws on the way into the house. This will reduce the amount of dirt and grime that is spread throughout your home. It is important to vacuum your fabric couches and chairs. Even if you can see it, dirt and dust gets ground into the fabric each time someone sits on the couch. 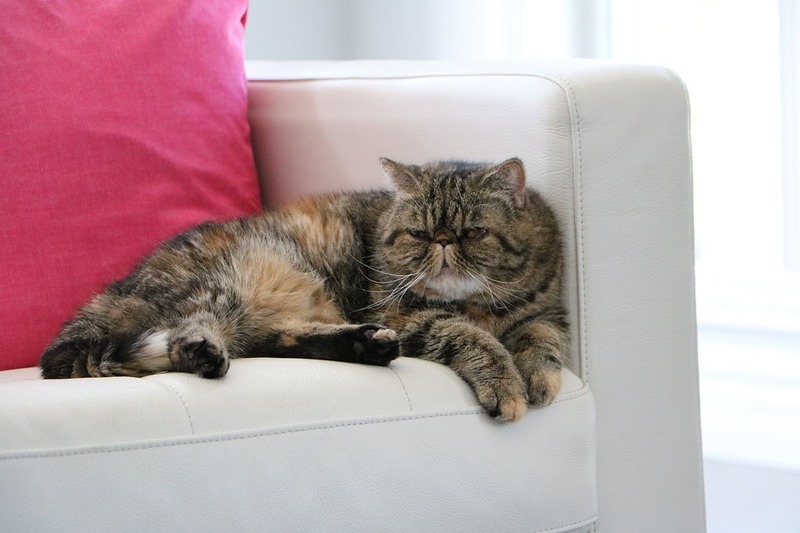 Avoid the wear and tear that has on the fabric and keep your couches clean. Lamp shades are a magnet for dust. To help protect the material and keep them clean, use a lint brush to easily remove any dirt. To protect your wooden furniture, don’t place it over or near a heater. It will breakdown over time in the dry conditions. Regular cleaning can help to prevent grease and grime from getting stuck onto the surfaces of your kitchen. Stainless steel sinks are great at repelling corrosion, but can be stained or scratched if not treated properly. Make sure that you don’t use abrasive cleaners that can damage the finish. 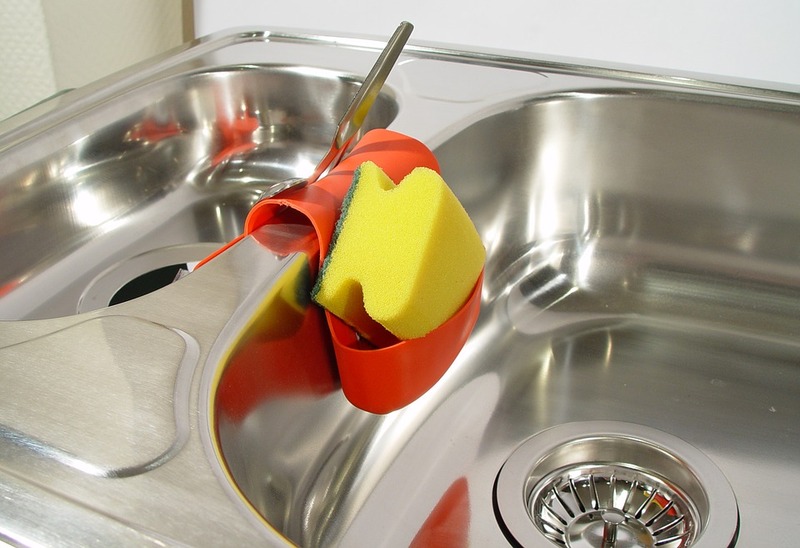 To prevent stains, make sure to never leave food, dishes or wet sponges in the sink. Residue left on the sink surface can damage the surface of the steel, especially if it is acidic or salty. Also, make sure to use you an exhaust fan to help pull steam and smoke away from your cabinets. 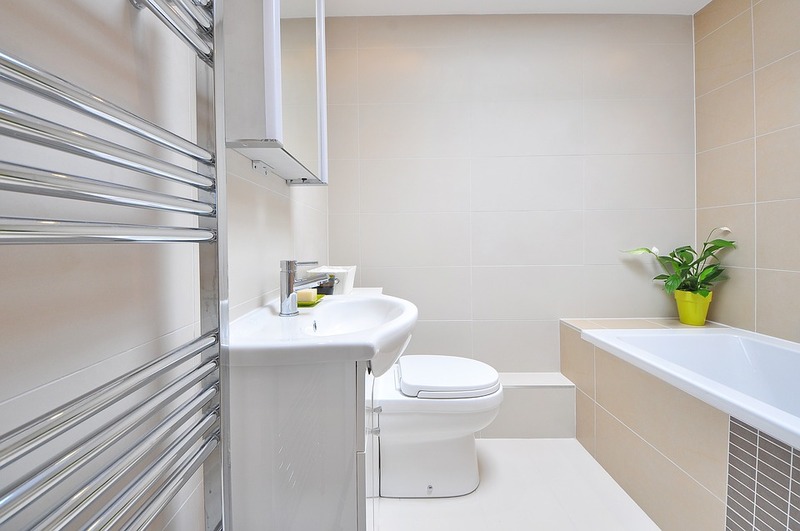 Bathrooms are the space in your home where grime seems to get stuck. Maintain your tiles and shower by having them cleaned regularly. This will prevent a buildup of soap and other agents that could harm the surfaces in your bathroom. A great habit is to wipe down the surfaces in your bathroom right after you shower. The steam will help to loosen the dirt and make the cleaning process easier. Did you know that you can pop your shower curtains in the washing machine to help remove soap scum buildup? It’s a quick tip for a quick clean! Having regular scheduled cleaning will ensure that your home gets the care and attention that it needs. By planning it out, you can ensure that it doesn’t get missed and all that pesky dirt and dust doesn’t have a chance to settle into your home. Get in touch with us today to find out how we can ensure the long-term protection of your home.